So yesterday me and Charlotte headed off to London on a major shopping spree. What a day it was, the sun was shining (at times too hot on the underground) and spirits were happy. Personally I was in dyer need of some new summer clothes i.e. 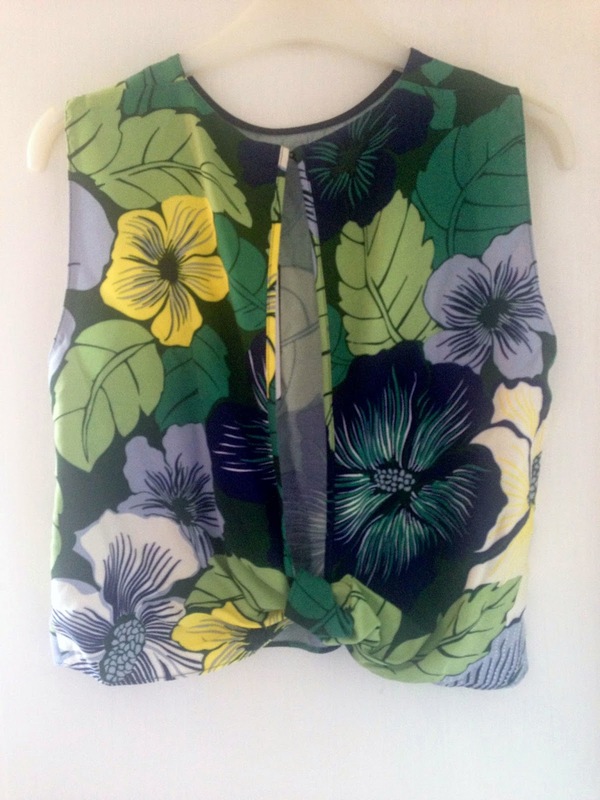 lighter fabrics and floral colours. From starting the day in Camden to shopping on Oxford Road then ending in Covent Garden... I was shattered! In total I brought five items that I totally fell in love with; the first items were purchased from H&M, which was a huge store! 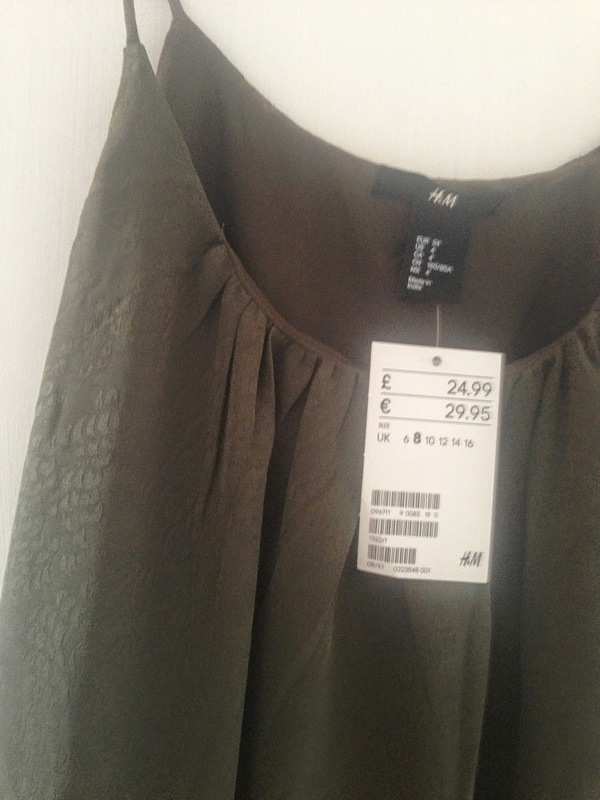 H&M this season have really been on point personally for me, the great variety of clothes offered was wonderful. The green khaki dress that was £24.99 is a perfect garment for warm summer days with a light embossed outer fabric and a undergarment to protect ones modesty. The photo does not do it justice. 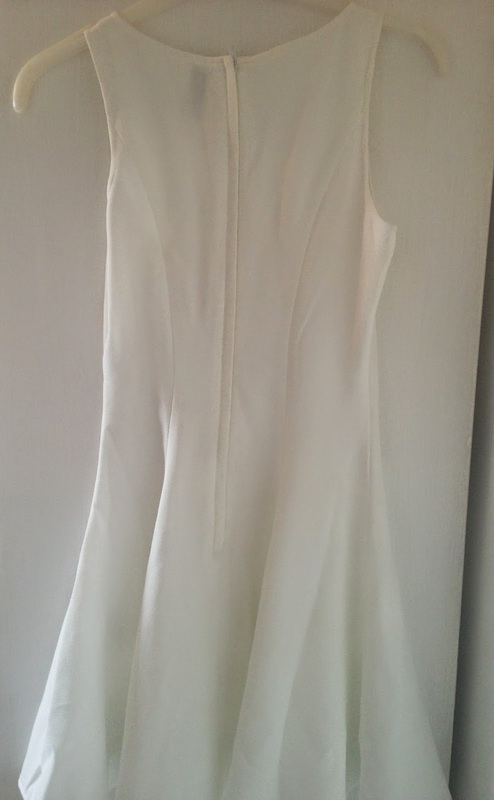 The white dress with a slight peplum hem came in at £14.99, taking inspiration from Victoria Beckham designs. 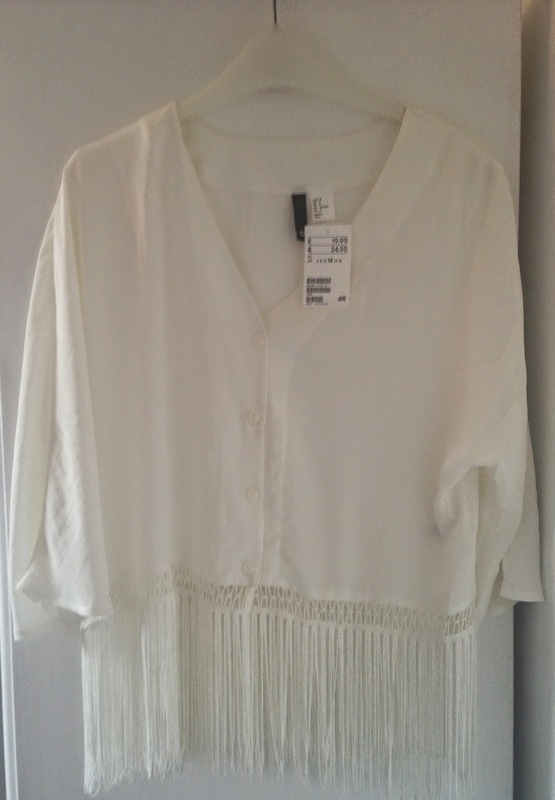 The cream blouse/kimono with medium length tassels was priced at £19.99, perfect for a festival look. 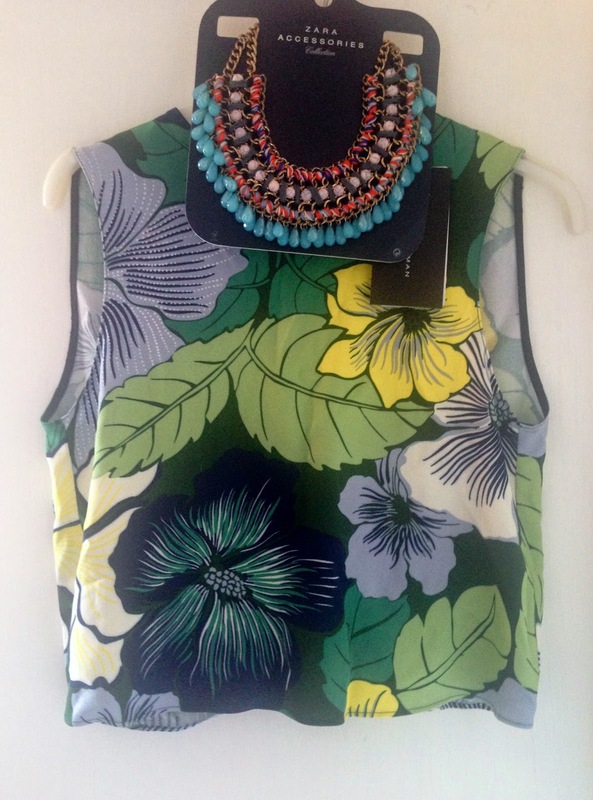 Next it was onto Zara where I purchased a divine floral crop top and jewel necklace. 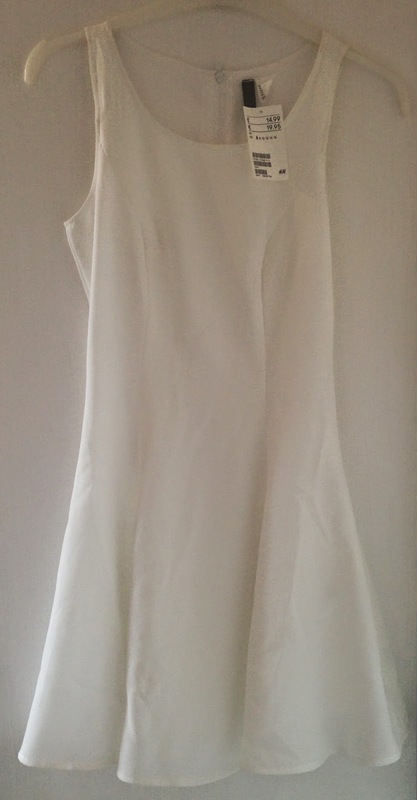 The crop top was priced at £29.99 and featured an open back finished with a bow/tie at the bottom. I was in dyer need of a new necklace and Zara never seem to disappoint with their costume jewellery with the necklace priced at £19.99. Finally I decided to purchase a kimono which is extremely useful for wearing over a bikini on holiday or making up a festival outfit. I never usually shop in Newlook however I saw this kimono in the window as it caught my eye and I decided to purchase. Topshop recently sold a similar styled one however I aimed to shop around until I fount another. 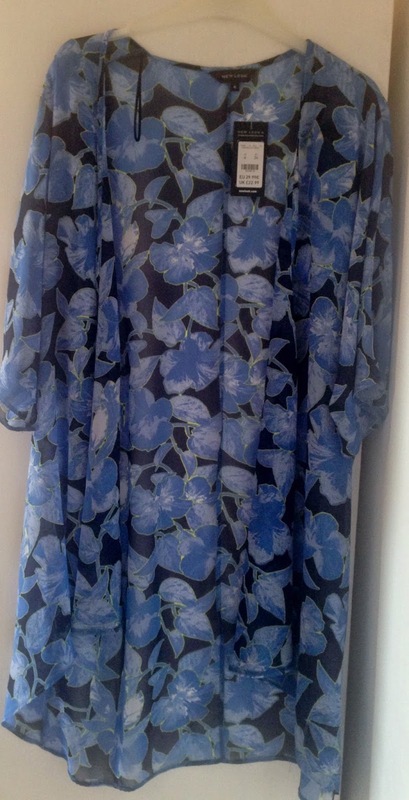 This kimono came in at the cheap respectable price of £22.99. There it is my shopping spree purchases, I hope you have enjoyed reading this point and good bye for now! Glad you had a nice time! I spotted this kimono in new look the other day and was seriously tempted, it's gorgeous!